This course addresses how to prevent fires and recognize fire hazards. It will also discuss what actions to take in the event of a fire, including the proper use of portable fire extinguishers. The content in this course is designed to comply with the intent of the applicable regulatory requirements. Learner objectives are to define the chemistry of fire, recognize common fire hazards, classify types of fires and fire extinguishers, identify the general requirements of egress or exit standards, specify how to prevent workplace fires, identify how to respond to a fire and specify the proper use of portable fire extinguishers. 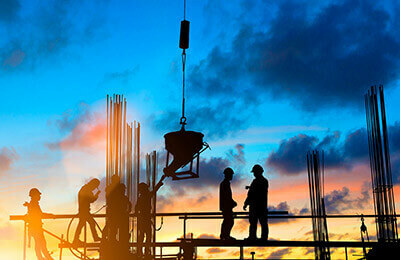 This course was edited and updated by New Level Safety Limited a professional services company specialising in corporate health and safety management. Please note, the course materials and content were current with the laws and regulations at the time of the last expert review, however, they may not reflect the most current legal developments. Nothing herein, or in the course materials, shall be construed as professional advice as to any particular situation with respect to compliance with legal statutes or requirements.